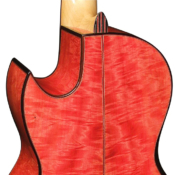 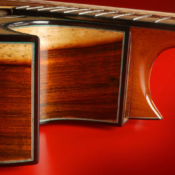 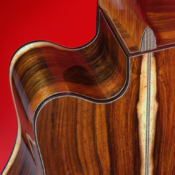 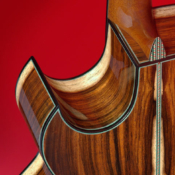 Rounded cutaways (Venetian) Pointed cutaways (Florentine). 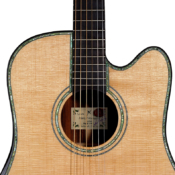 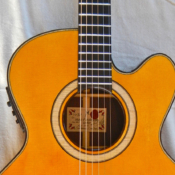 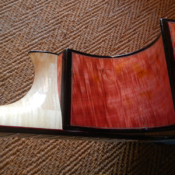 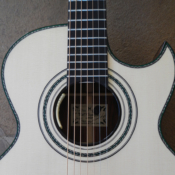 For a player to have access to the frets above the 10th fret a cutaway is required, to my mind I have not really picked up a difference in sound because of the cutaway. 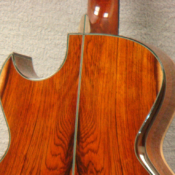 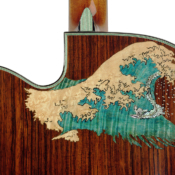 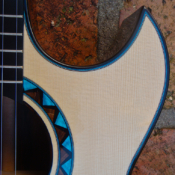 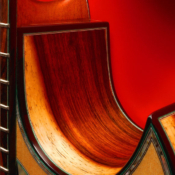 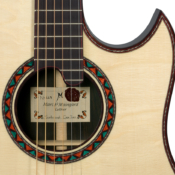 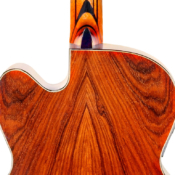 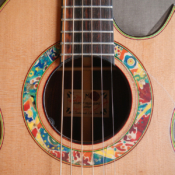 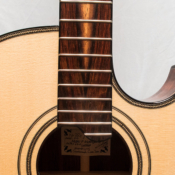 The area above the sound hole is very strongly braced, because of the pull of the neck and the reinforcement needed for the upper end of the fingerboard. 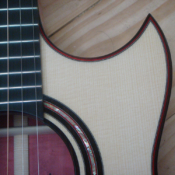 Therefore vibration wise that area is rigid, if anything the slight alteration in air space could possibly contribute to affecting the overall sound. 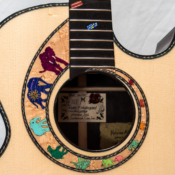 However, because I tune my tops to my back after the assembly of the guitar box, I believe that this process takes care of any imperfections in the sound. 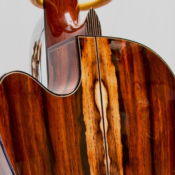 The Florentine cutaway does give deeper access to the upper reaches of the fingerboard, and for the rest its an aesthetic preference.